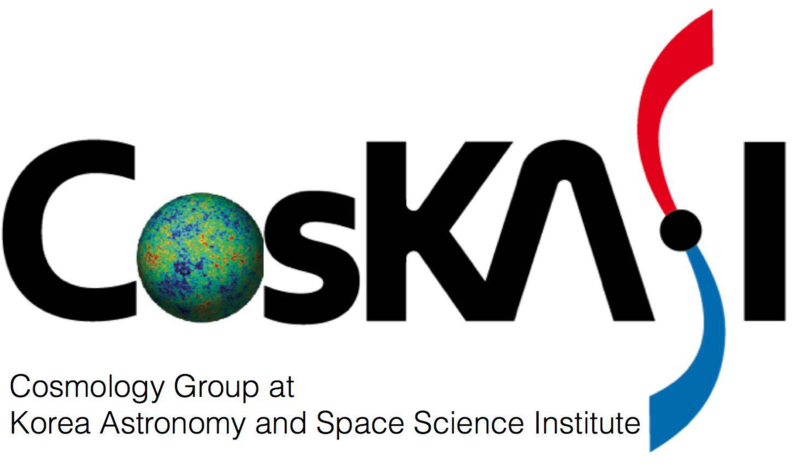 East Asian Observatory (EAO), led by 4 core institutions in East Asia (NAOC in China, NAOJ in Japan, KASI in Korea, and ASIAA in Taiwan), has been established in September 2012. EAO has been discussing possible partnership with the Subaru Telescope since April 2016, and now EAO aims to start actual partnership with the Subaru Telescope in 2019. 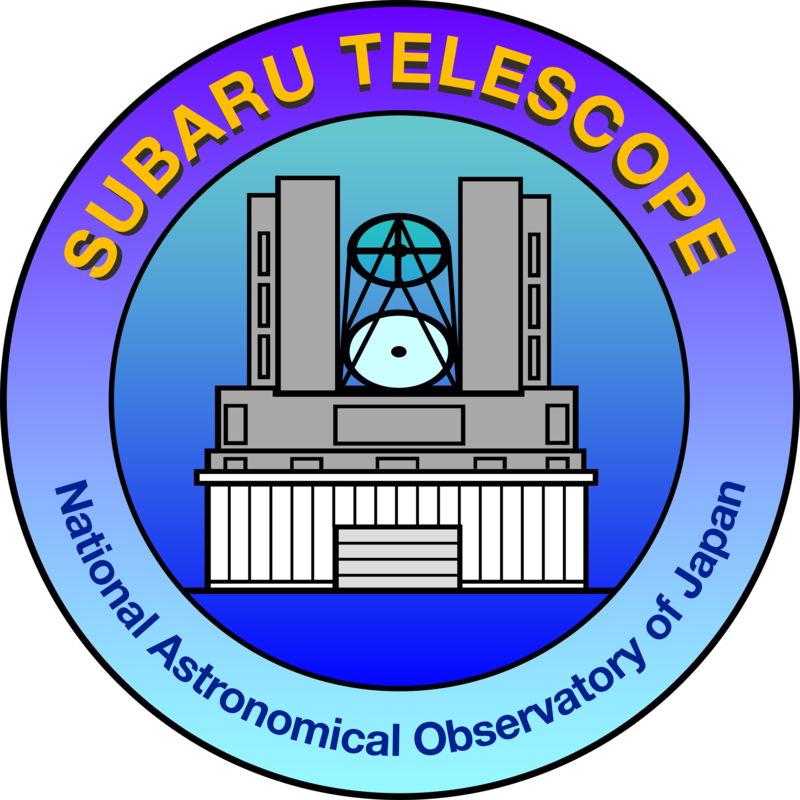 One of basic important concept of the Subaru international partnership is to share a part of the telescope time of the Subaru Telescope to carry out group projects together under extensive collaborations among users. In order to make such extensive collaborations, it is extremely important for the EAO communities to identify scientific areas for collaboration. The goal of the workshop is to initiate discussions to start actual scientific collaborations among the EAO communities.